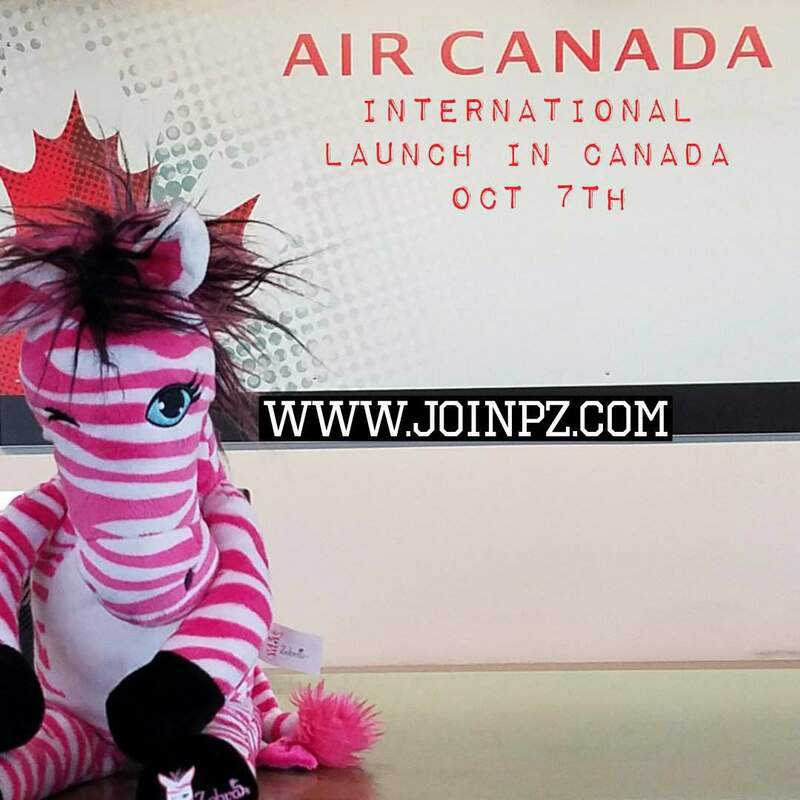 Paisley Pink Zebra Comes to Canada! 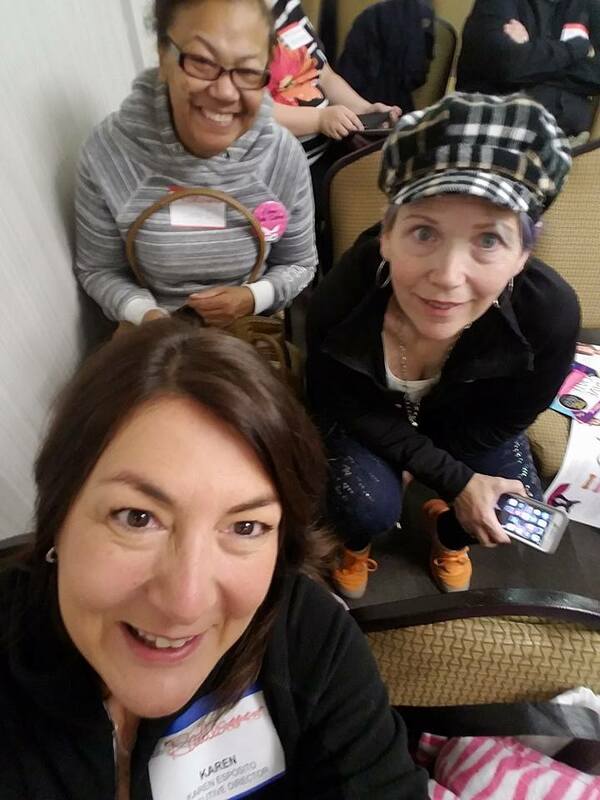 What an exciting time it was at the October 7th Pink Zebra Rally in Calgary Alberta!! 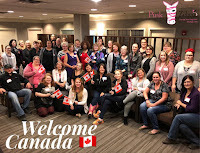 It was exciting for a few reasons to me, 1st off it kicked off Pink Zebra's First International location Canada! 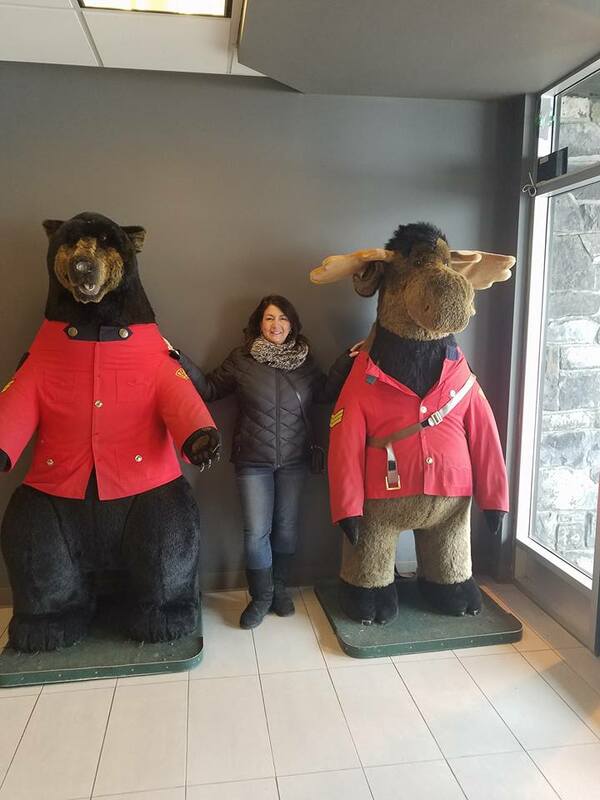 !, and second because I was able to meet some of my new Canadian Team Members!!! It's been a long time in the making and some of these team members have been waiting for years for us to come to Canada. 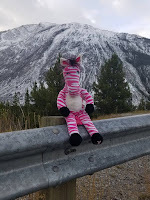 I just know that Pink Zebra will be just a big a hit in Canada as it is here! After all who doesn't love sprinkles! 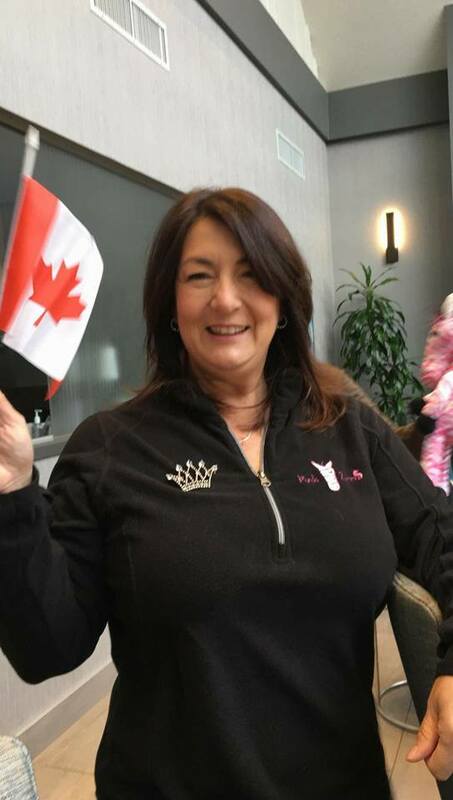 You can be sure that I brought lots of samples with me and even made up some special mixes to celebrate the Canadian Holiday of Thanksgiving as we launched over the holiday weekend. My "Canadian Holiday" sprinkles mix was a hit. See the photo for the recipe. It smells amazing!!! 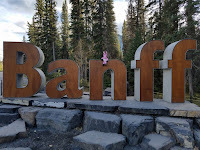 Paisley came with me to explore Canada! I had only been there once for the afternoon just to the New York Border here, so visiting the West Coast of Canada was an amazing experience. 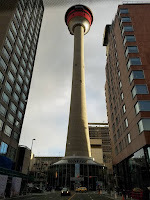 We got to tour downtown Calgary, as our hotel for the rally was nearby. Loved the food, and most importantly the people! 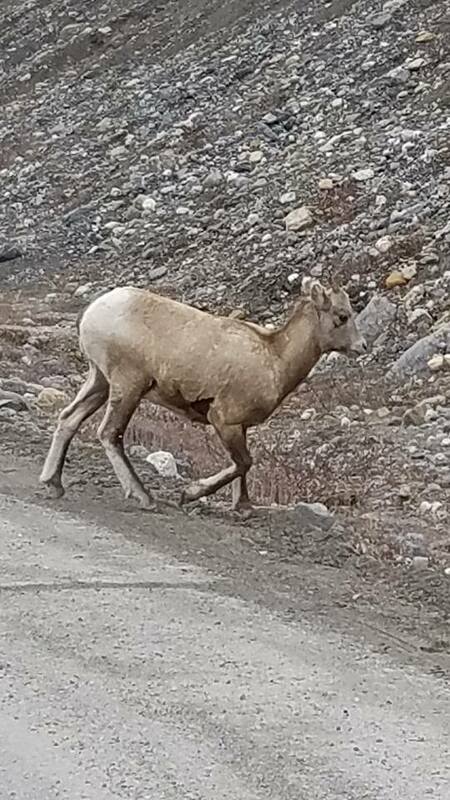 They were so friendly. We moved up north to Banff where Paisley Pink Zebra got to explore the Canadian Rockies. It was truly an amazing experience. The mountains were beautiful and we stopped a lot along the way to experience the breathtaking views of Lake Louise, and even got to stay in Banff at the Fairmont Hot Springs Castle location. 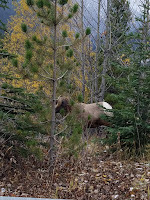 We drove farther north to for our Glacier Adventure. 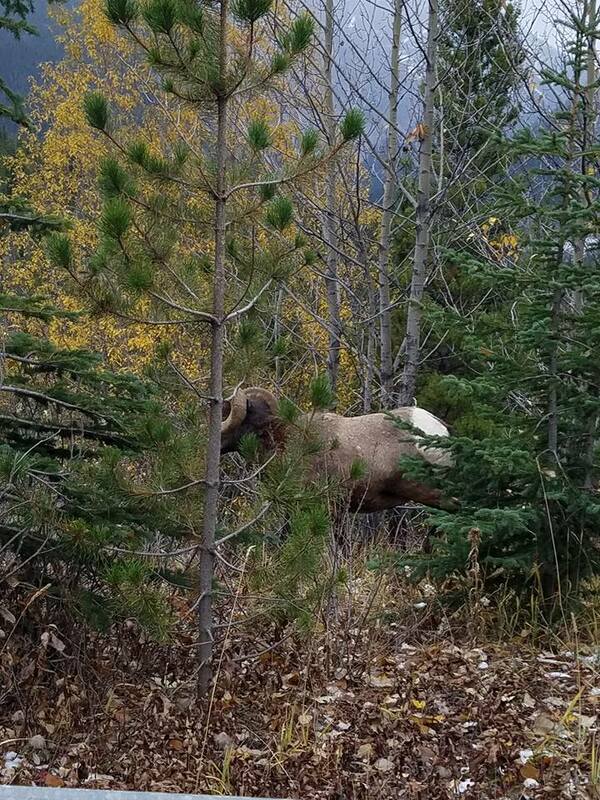 It was another amazing ride, seeing lots of wildlife along the way, deer, elk, bighorn sheep and mountain goats!! 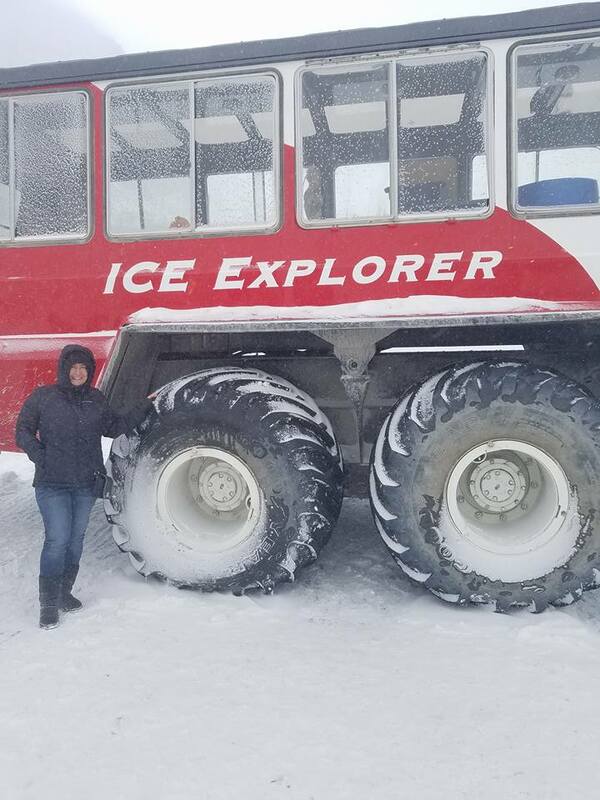 Our glacier experience was a once in a lifetime thing. 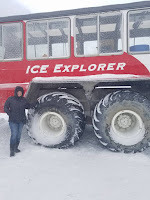 Here I am holding the Canadian Flag on top of an actual glacier. 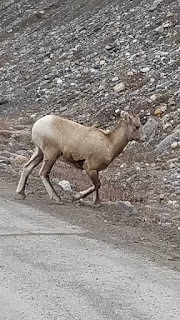 The winds where 65 mph and the temperature was below zero. Still an amazing time. We truly hated to leave it was such a great time. We want to go back soon!! 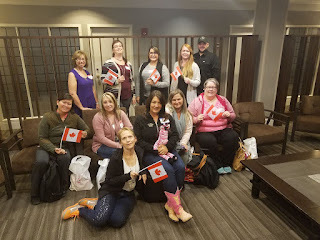 Pink Zebra Had 50 New Canadian Team Members at Launch! This is it! You’ve been asking about it and the day has finally arrived! 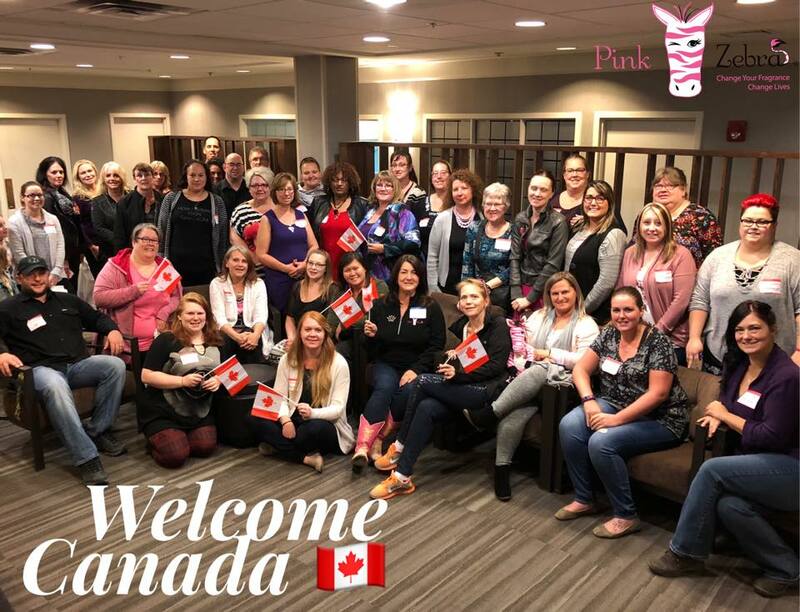 Pink Zebra has officially opened enrollment in Canada! Have you considered starting your own business in Canada? You won’t want to miss this! 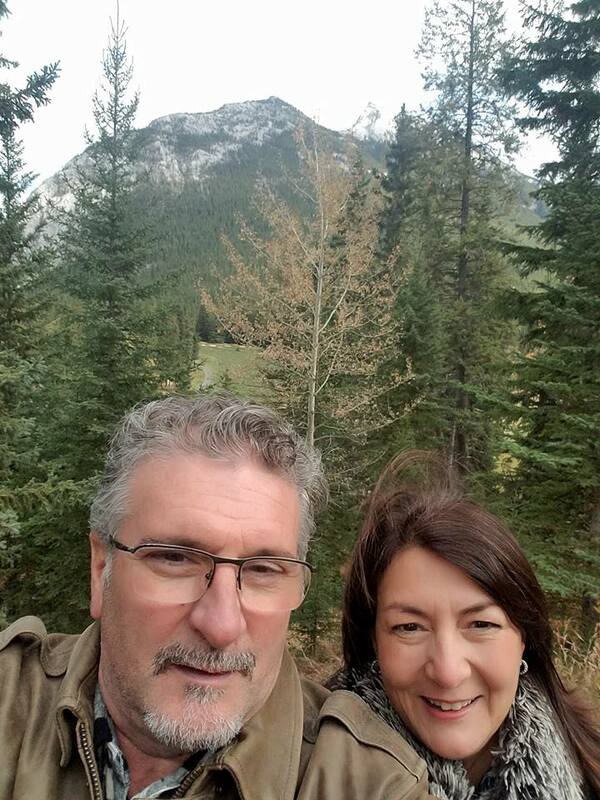 This is your chance to get in on an incredible ground floor business opportunity in Canada! Be one of the first to join and dominate your market in 2018! Work from home, earn an incredible income AND get the opportunity to work with a #1 performer at Pink Zebra! 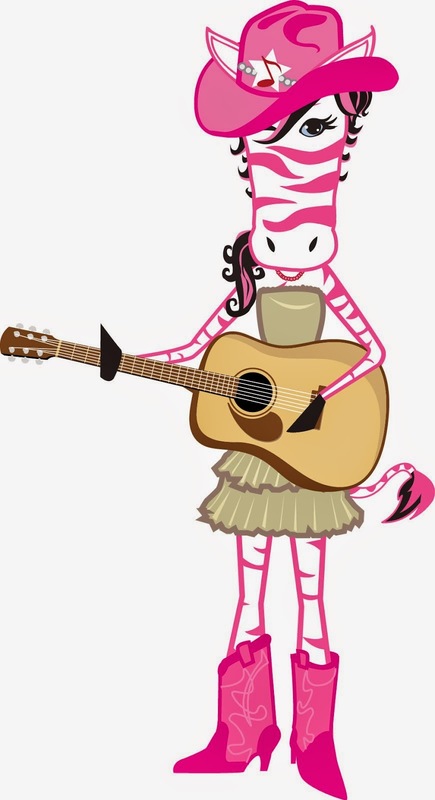 I started my career with Pink Zebra and became a director in just 9 short months. 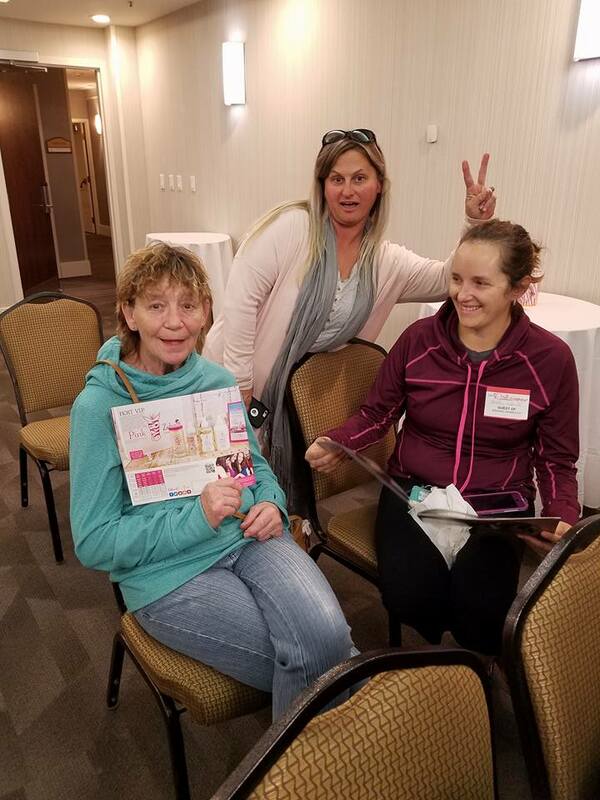 Today I’m a top earner and top award winner with Pink Zebra! Once you do, I’ll tell you how to get an invitation to my private Facebook group where I’ll be answering all your questions about working for yourself, starting your own business and leaving your competition in the dust! That’s right, I’ll be sharing all my secrets right there in the Facebook group! I’ll tell you how I became a top earner, how I earned my first award (and how I’m going to win my 20th!) and how I keep the business rockin’ online today! It’s absolutely FREE to join! No commitment needed! 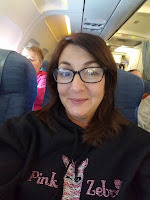 Just send me a private message at https://www.facebook.com/yourcandleconsultant and I’ll tell you how to get an invitation! Stop wishing things were different and start making a difference! 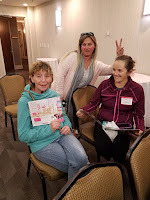 Pink Zebra offers you all the tools you need: your own website, training videos, webinars, rallies, reunion AND you have ME! 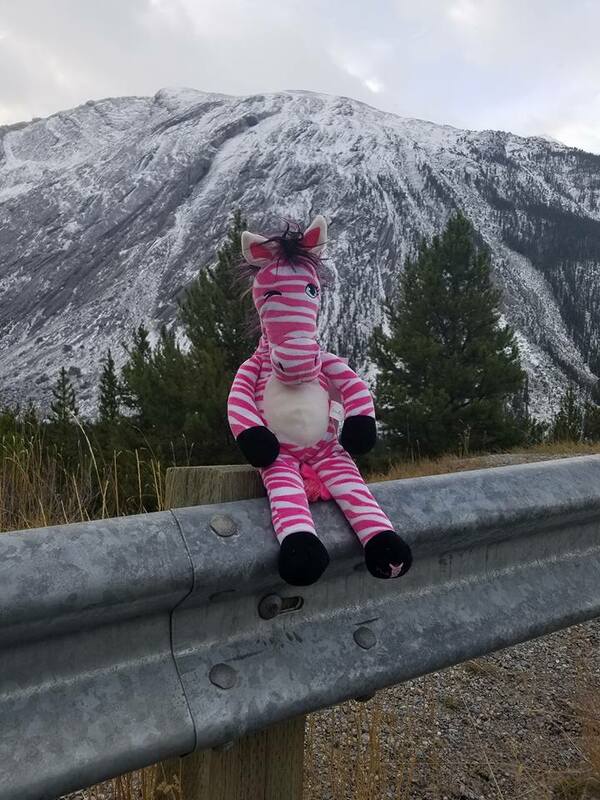 I’ve been on top at Pink Zebra for 6 years and I’m still going strong! 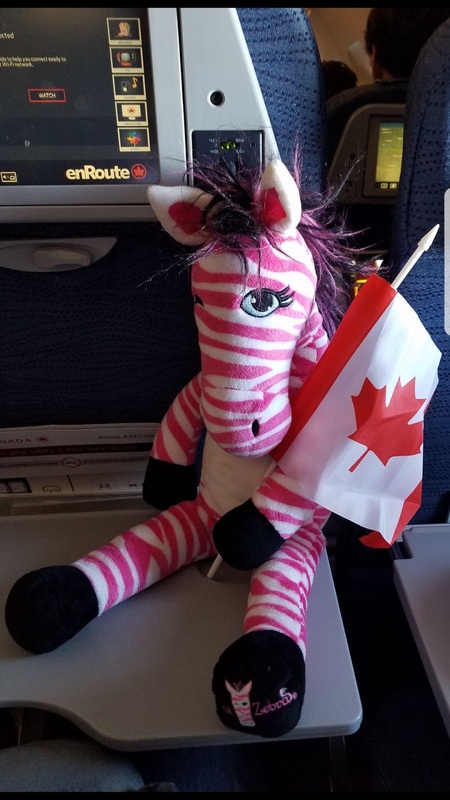 Join my “Pink Zebra Comes to Canada” Facebook group and I’ll show you how it’s done!